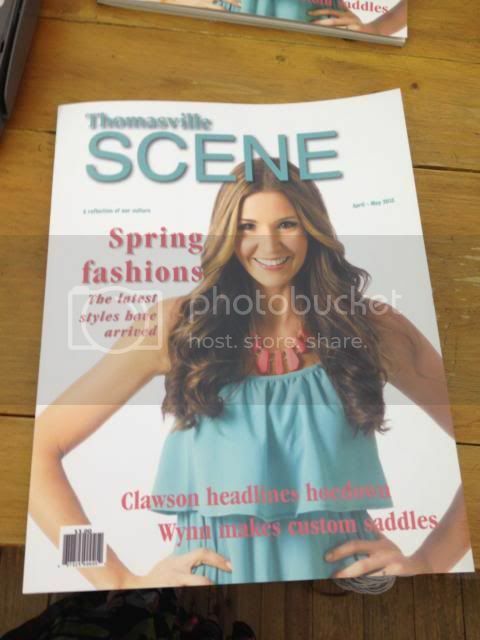 Our model Tiffany made the cover of Scene Magazines spring fashion issue! Its hard to believe that Tiffany was the very first model we ever had. Everyone all over town recognizes her as our signature model. She is truly just as stunning on the inside as she is the outside. She is a strong Christian woman that loves the Lord with her entire being. Every day she radiates true love and joy for God and others. She inspires me in so many ways. Muah!